Newaukum River at Stan Hall Park. The Newaukum river is one of the upper tier Steelhead and Salmon fisheries in the state. 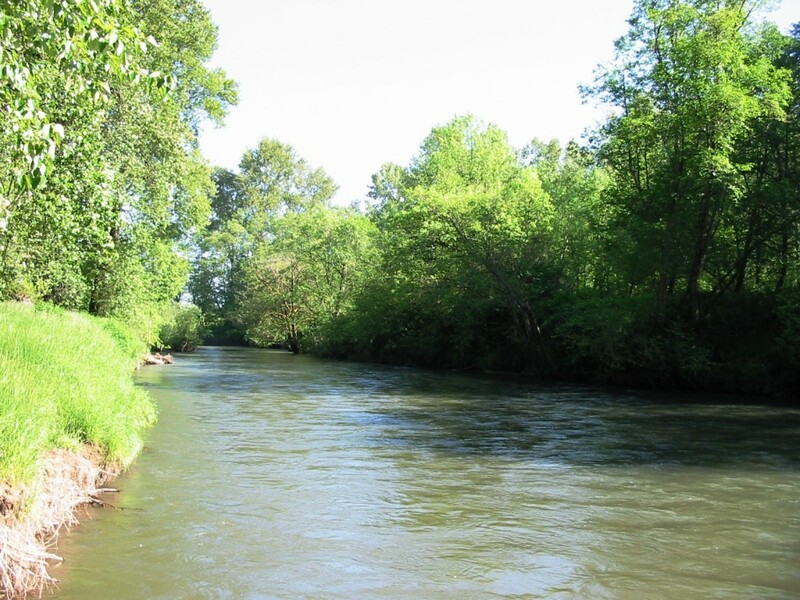 Located in Lewis County the Newaukum originates in the Newaukum Prairie and drains out into the Chehalis River. The Newaukum offers many great spots for both salmon and steelhead fishing, for Newaukum river fishing access information check out the map below. Fishing for Salmon on the Newaukum is generally open October through February. Steelhead from June through March. This fishery generally allows 6 Salmon per day, with a 2-3 adult fish limit depending on the time of the season. Steelhead only 2 a day is allowed as part of the daily trout limit. Intermediate. Not to heavily stacked but Eye protection still recommended preferably polarized!